Evangelista, Barristers & Solicitors provides litigation, advocacy and dispute resolution services to a broad range of corporate and individual clients. Our clientele includes financial institutions, energy corporations, insurers and municipalities throughout Ontario. We believe client service, value for service, and results are achievable goals in every matter. We use technology to maximize our efficiency and productivity on behalf of our clients. We are committed to being a leader in law firm technology. Our professionals provide significant case law updates and legal news to our clients. We communicate and educate through e-mailed bulletins, topical articles written by our firm, and seminars that we deliver to clients about trends and areas of interest to their staff. 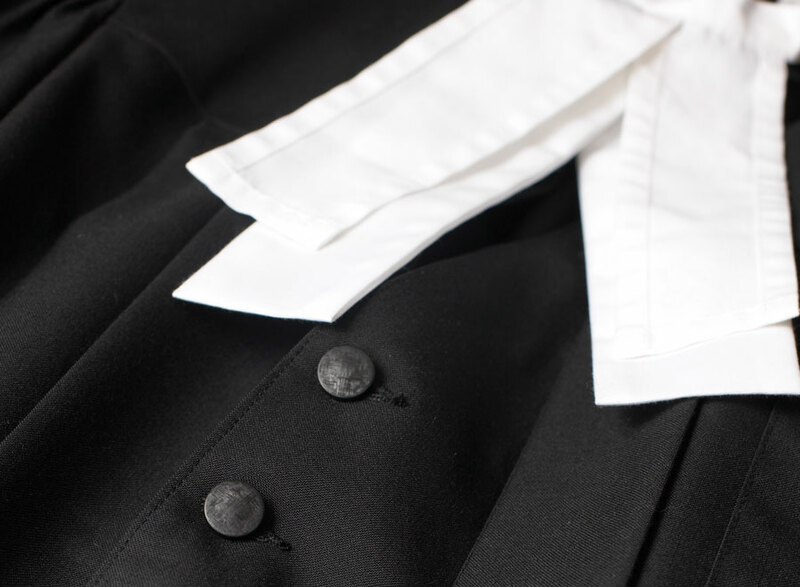 We also extend to clients an open invitation to attend and observe trials, arbitrations and other proceedings for their own educational purposes. Our clients are sophisticated and successful. They are leaders in Canada and internationally and they demand the best. They know the road to success. Banks, Insurers, Corporations, Reinsurers, Energy Corporations, Municipalities are among our valued clientele. Our focus is to build a long term relationship based on an understanding, respect for, and execution of our client's goals.